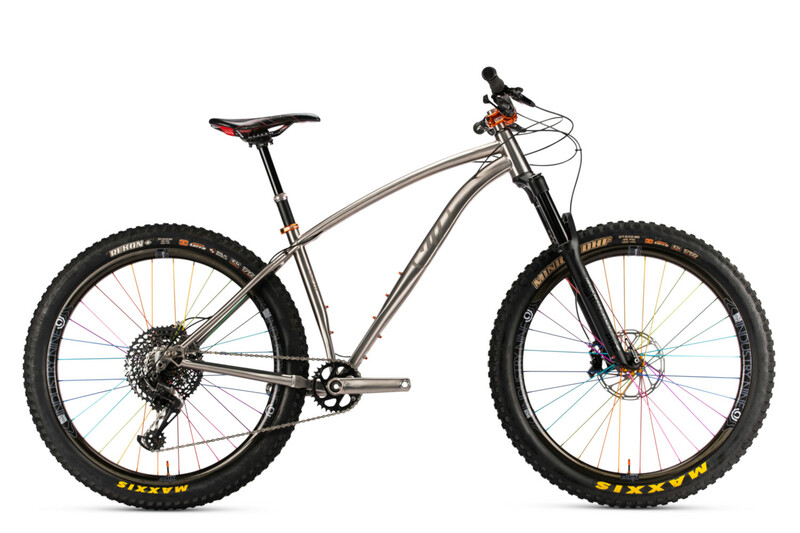 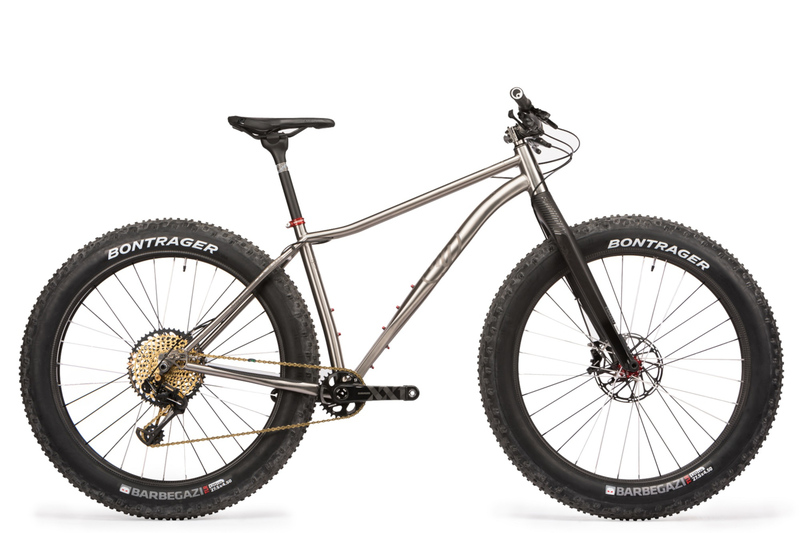 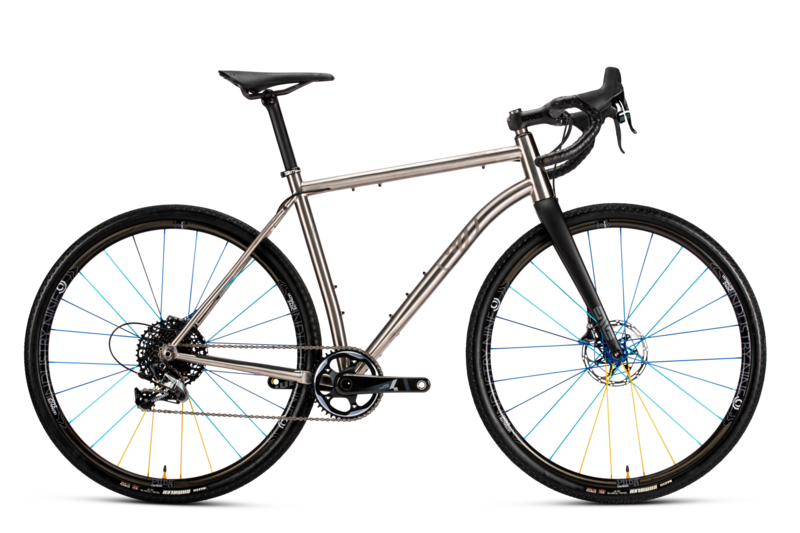 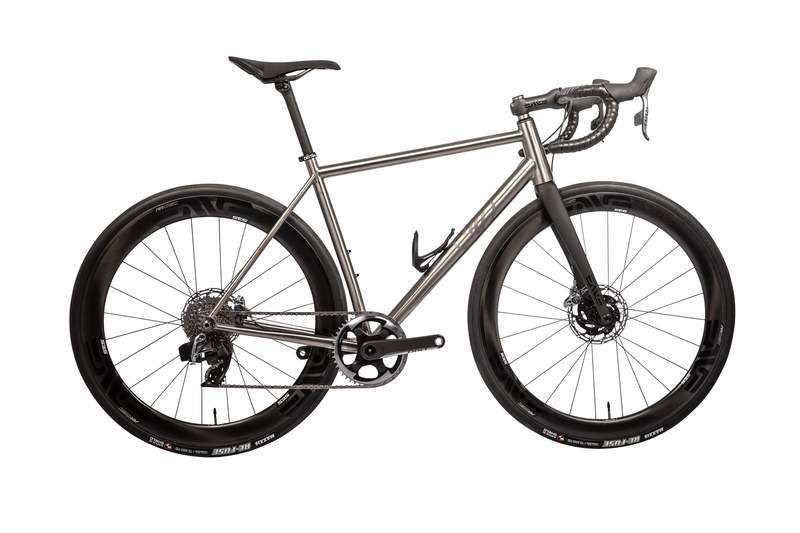 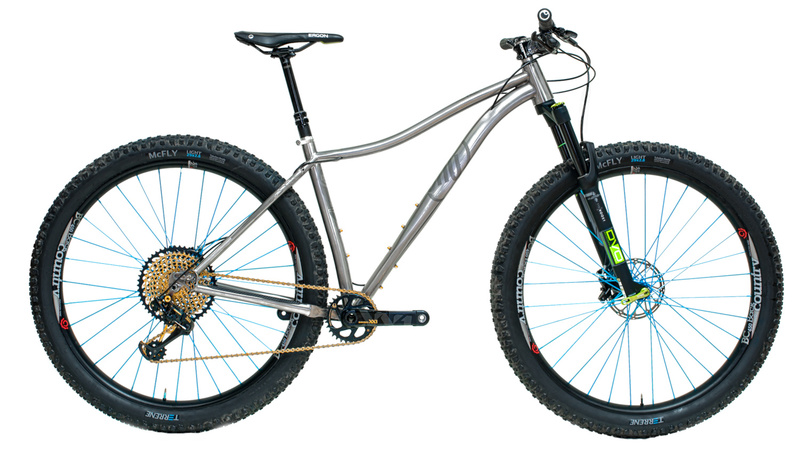 Do you love your Why Cycles Titanium Bike? 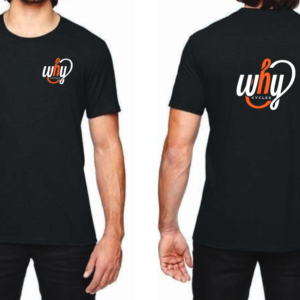 Do you love the feeling of cotton and think short sleeves don’t serve a purpose except for heating your shoulders? 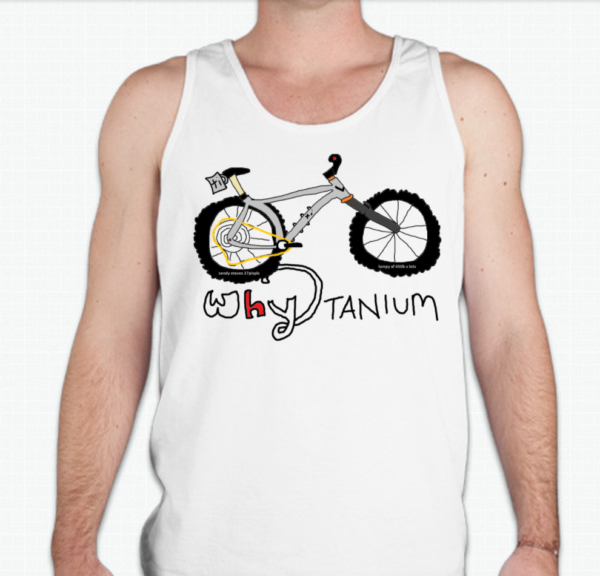 Well if you answered yes to these questions then the Whytanium Bro Tank is for you. 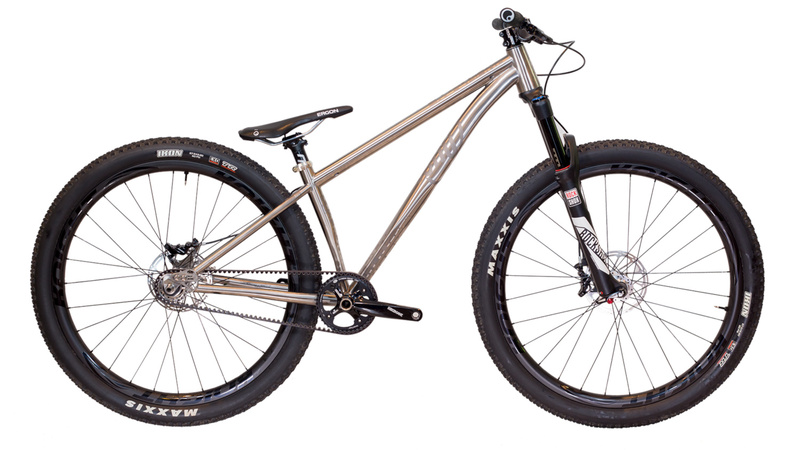 Sporting an amazingly artistic design you will be asking your friends, Whytanium Bro? 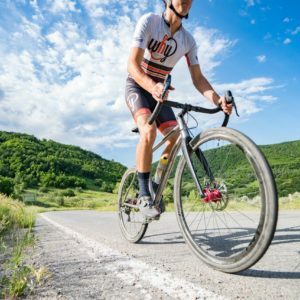 Because where’s the gun show?